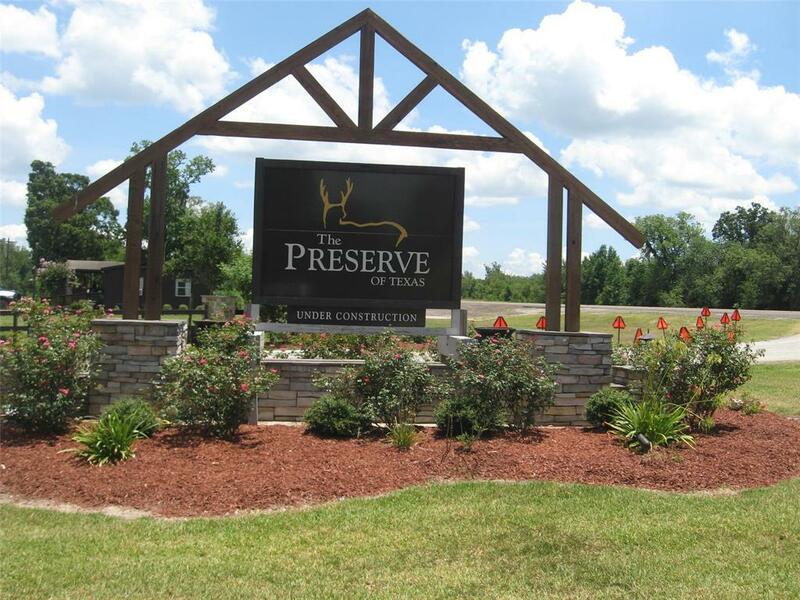 Wooded Lot in the Beautiful Private Recreation Community ''The Preserve''. 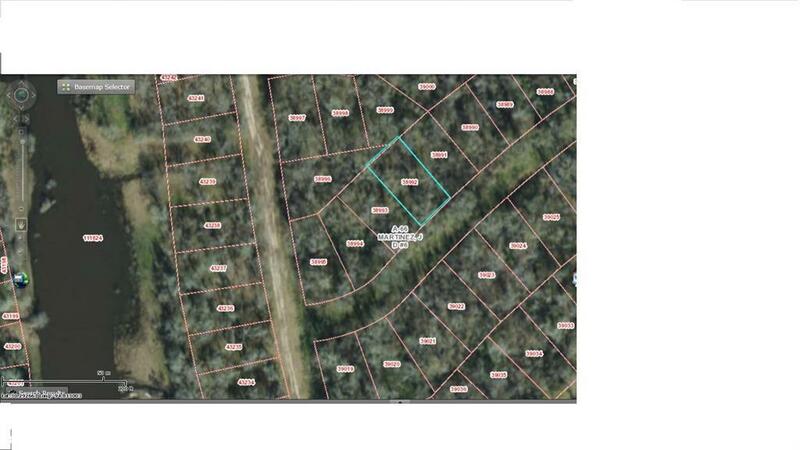 Lot located within walking distance of one of the fishing ponds with a very well prepared gravel/dirt road. Bring your RV or build a cabin. 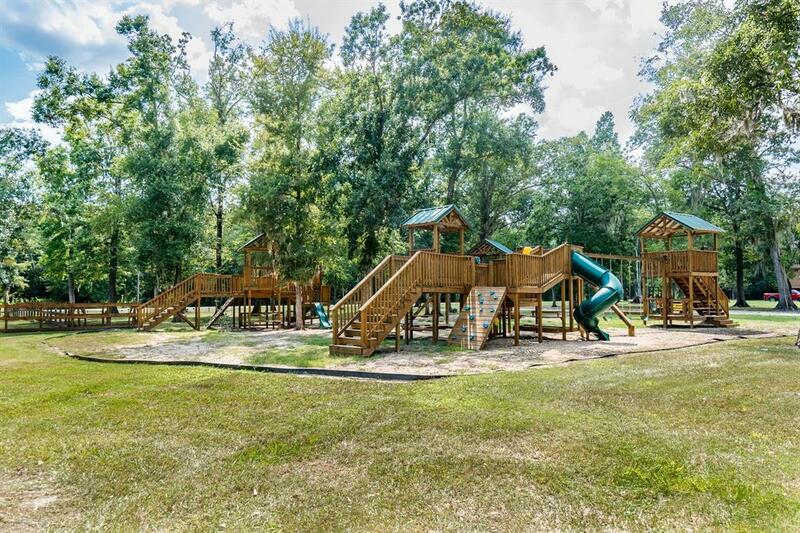 Numerous amenities! 24hr manned entrance gate. 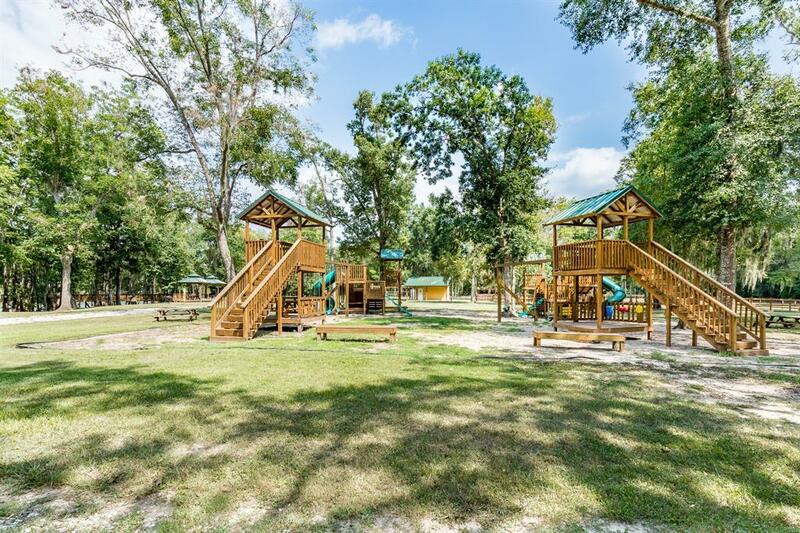 Just a few are fishing in the river and lakes, swimming pools, splash pad, putt putt golf, Large Outdoor pavilion, resort cottages, Beach, Playground and much more! Come to the country, relax, & enjoy the beautiful scenery and native deer!